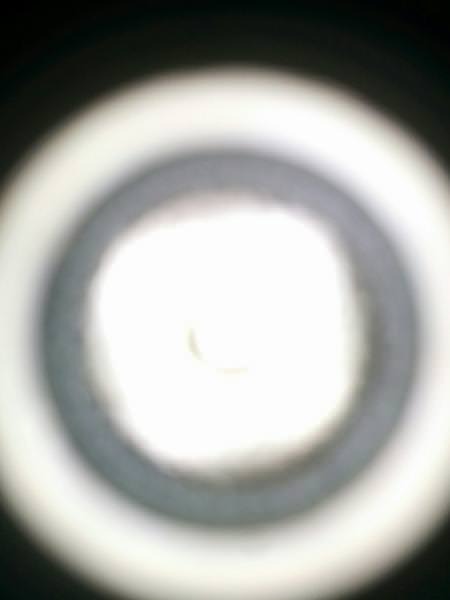 This flashlight was offered along with the Acebeam H20 [reviewed here] in a CRX Giveaway. Funny thing is, I was looking for a AAA flashlight and a Headlamp and on this giveaway I got both. 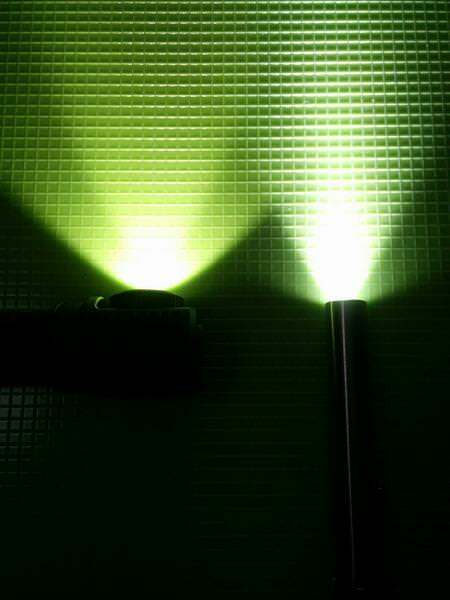 I found some information of this light at Gearbest: (https://www.gearbest.com/led-flashlights/pp_227523.html) (non-affiliated) but it is a discontinued model. 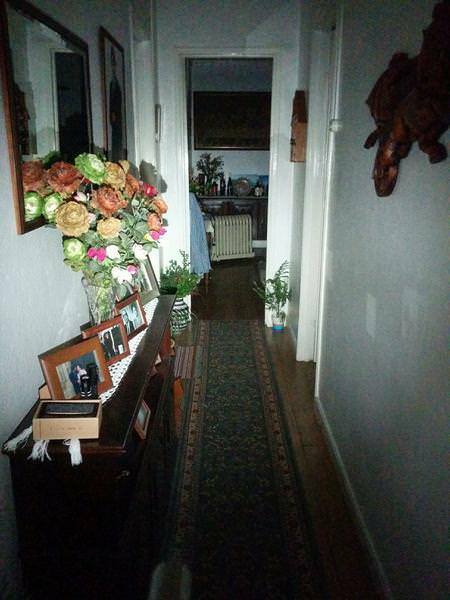 I will make a short review, mostly showing pictures of the flashlight! 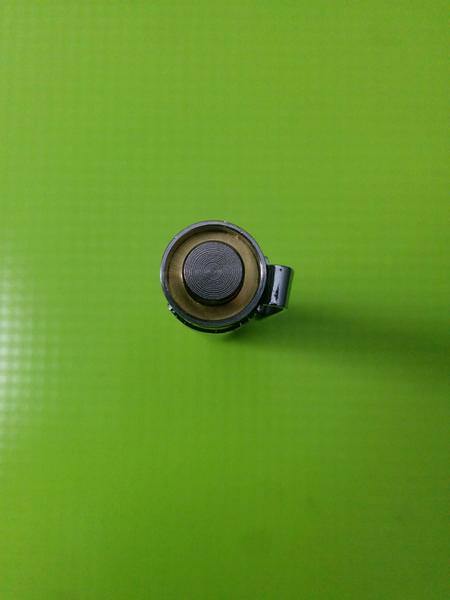 The brand name engraved on the side of the flashlight is: hc-lights.fi . 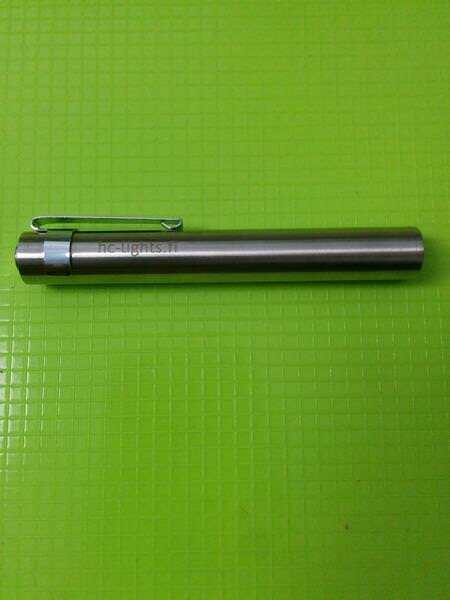 This is a slim and “long” Stainless Steel flashlight, with a pocket clip. It has a single mode, and uses AAA and 10440 batteries. (although the working voltage is 1.5V advertised on GB). 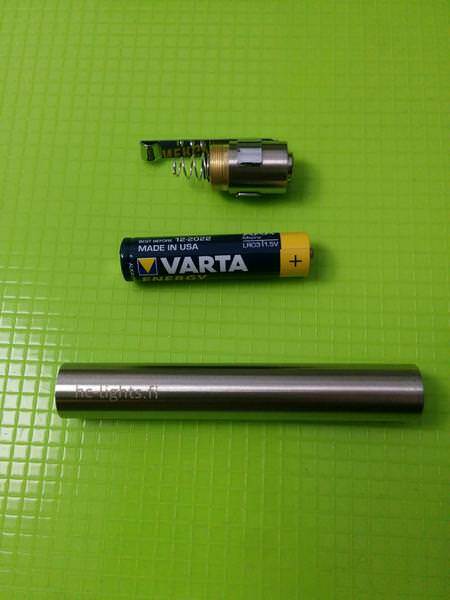 The flashlight arrived equipped with a AAA Varta battery. The emitter is a Nichia NVSW219BT, with very good looking Neutral White tint (90 CRI; 4745 – 5310K), and it has a Orange Peel reflector. Probably the same as Singfire 348 on which the BLF 348 is based. 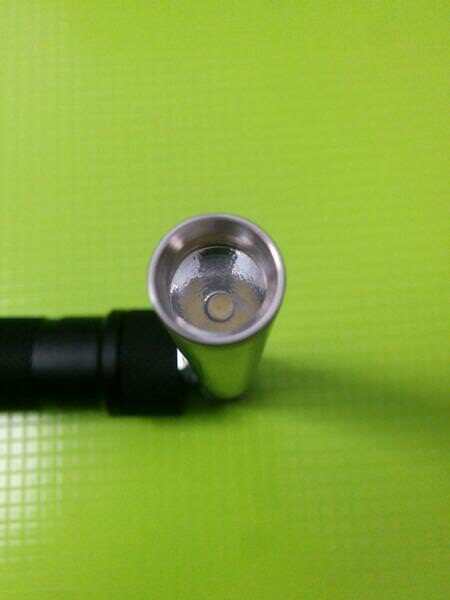 Not sure the BLF one is still available, but i think the Sinfire still is. Both are quite popular over here. Simple and elegant. 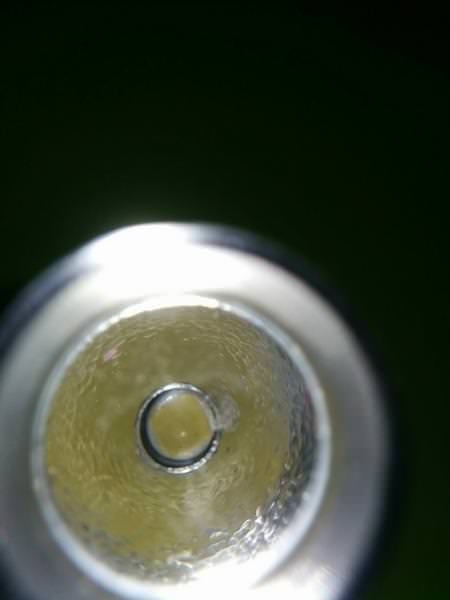 Don’t think the SF comes with a Nichia, only the BLF. Might be a bunch of copycat 348s of whatever “brand”, fitted with a Nichia and rebadged with their url. Reds and browns in the test pic of that little round table look nice. Eheh, indeed it seems! The BLF 348 has a warmer tint Nichia, hasn’t it? 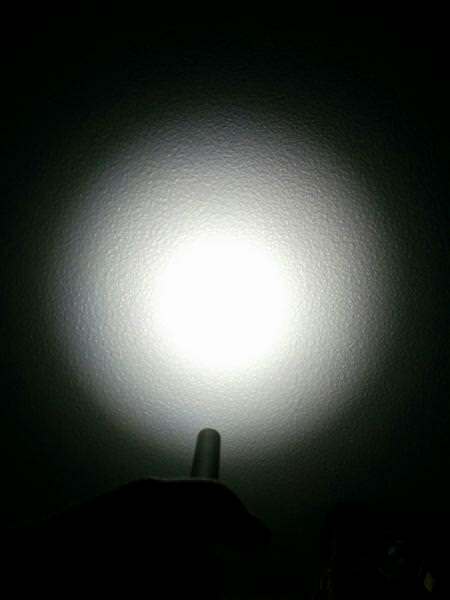 Probably the same as Singfire 348 on which the BLF 348 is based. 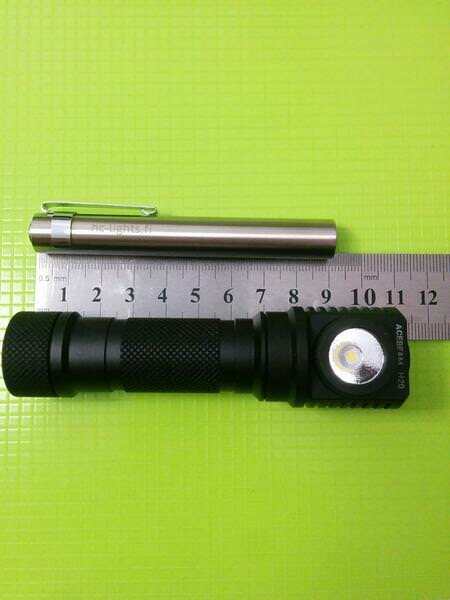 Not sure the BLF one is still available, but i think the Sinfire still is. Both are quite popular over here. Simple and elegant. 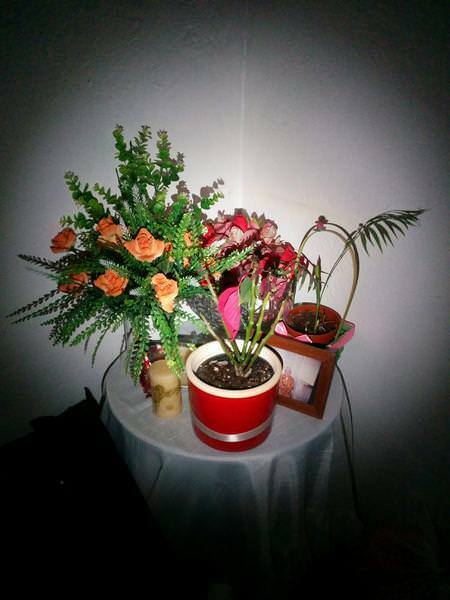 […]Reds and browns in the test pic of that little round table look nice. Mine’s a 5000K 219C. I would’ve preferred a 219B in 4500K or even 4000K, but the come-with Neech is fine. Hum, my guess is that the one in this light will be around the 5000K or a little bit above , but not much! Might be a bunch of copycat 348s of whatever “brand”, fitted with a Nichia and rebadged with their url. Does it count as a copycat if it was fabricated for me together with my GB?